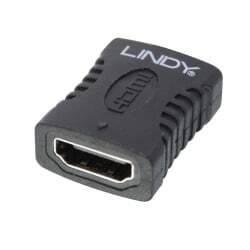 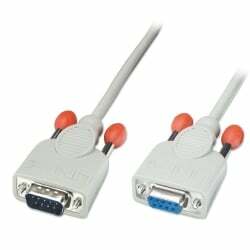 At Lindy, you’ll find a great selection of high-quality cables and adapters. 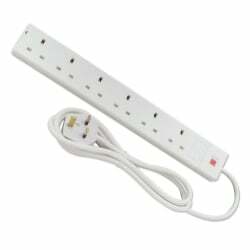 Whatever you’re looking for, you won’t be disappointed in our range. 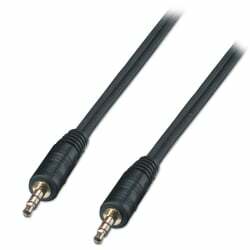 Below, you’ll find an excellent selection of audio and video cables that are perfect for optimising your entertainment experience. 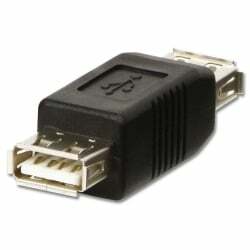 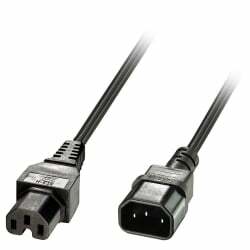 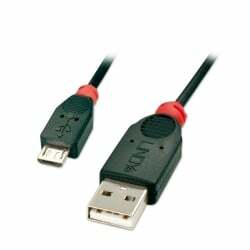 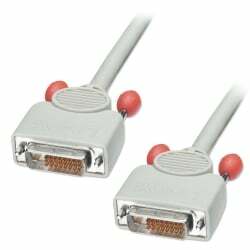 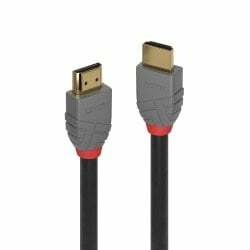 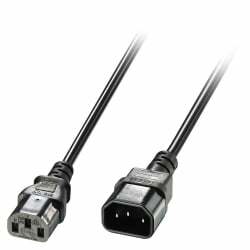 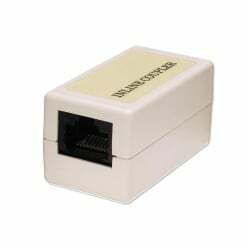 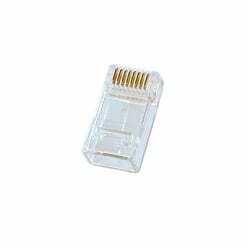 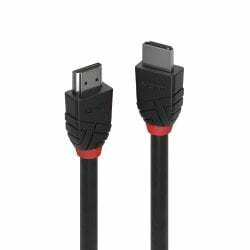 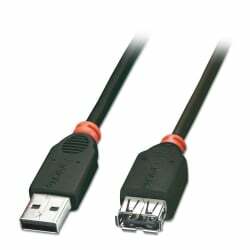 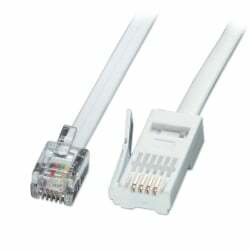 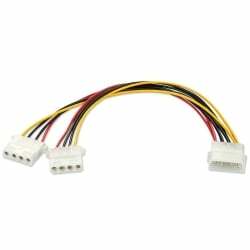 We also stock a brilliant collection of USB, firewire and networking cables that are perfect for your computing needs. 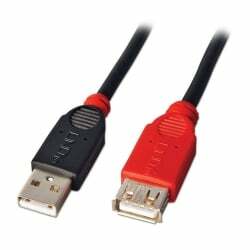 We’ve been supplying everyone from network and AV installers to corporate customers and home consumers for over 25 years. 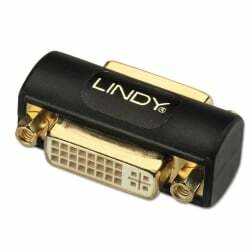 When you choose Lindy Electronics, you’re choosing quality and affordability that you can trust. 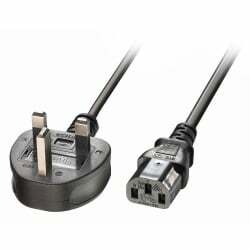 As well as a minimum 10-year warranty on all products, you’ll receive free UK delivery when you spend over £75. 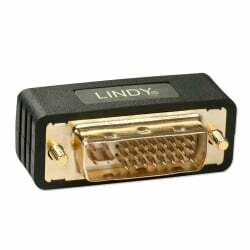 Buy your cables online with Lindy today!